Lees-Onlife is focused on healthy living, providing education and tools to enjoy vibrant family health and wellness. Every parent wants the best for their children, but in the fast pace of busy family life, good nutrition often can take a back seat. I help offer solutions and make nutrition a priority that’s easy and attainable and gives parents peace of mind. “Juice Plus+ capsules and chewable are made from more than 40 different fruits, vegetables and grains. 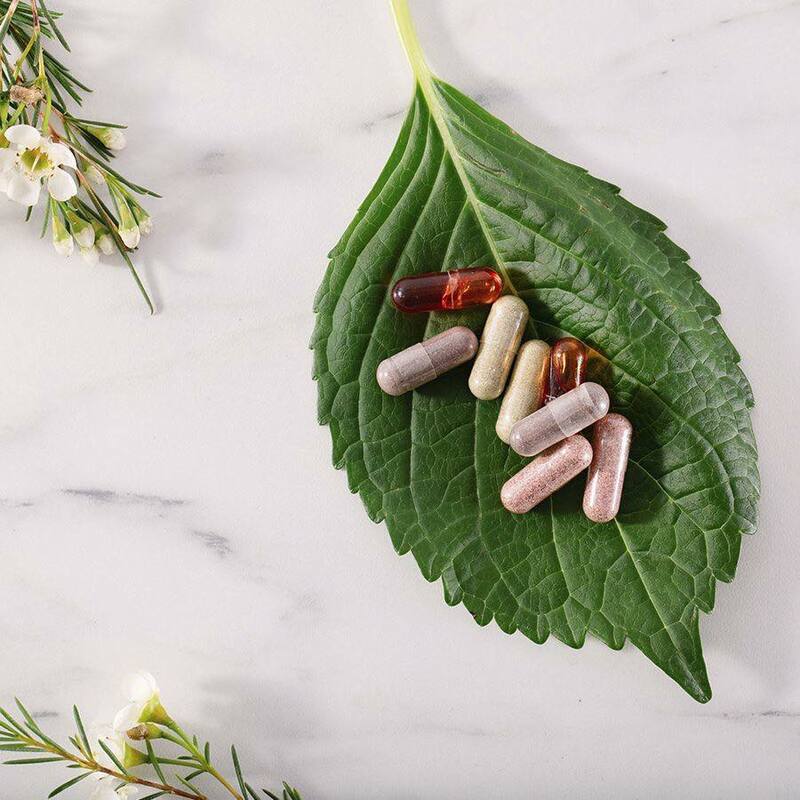 While Juice Plus+ isn’t a substitute for eating fruits and vegetables, our whole food-based products support a healthy diet by offering a much wider variety of naturally occurring vitamins than you can get from a multi-vitamin. 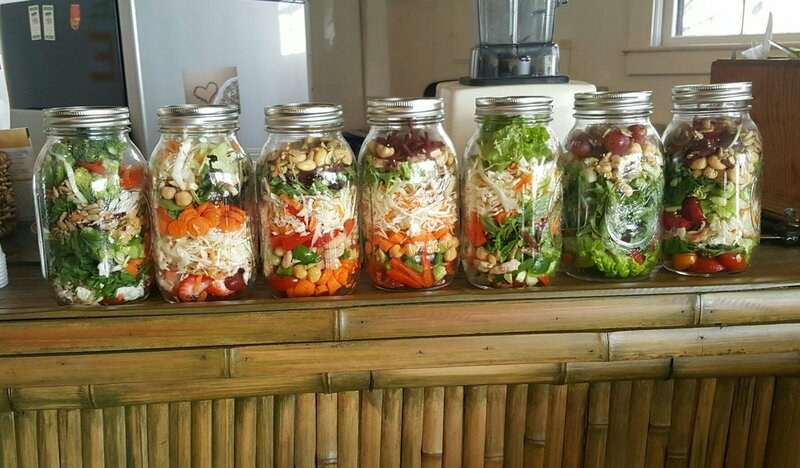 It includes the natural antioxidants and phytonutrients found in fruits and vegetables. Juice Plus+ is not an isolated anti-oxidant. Every Juice Plus+ product is made from the highest quality fruit and vegetables, grown farm fresh, providing the all important micro- nutrients your body requires, but nobody gets enough of. Even on the best of days, we fall short of the 9-13 servings. 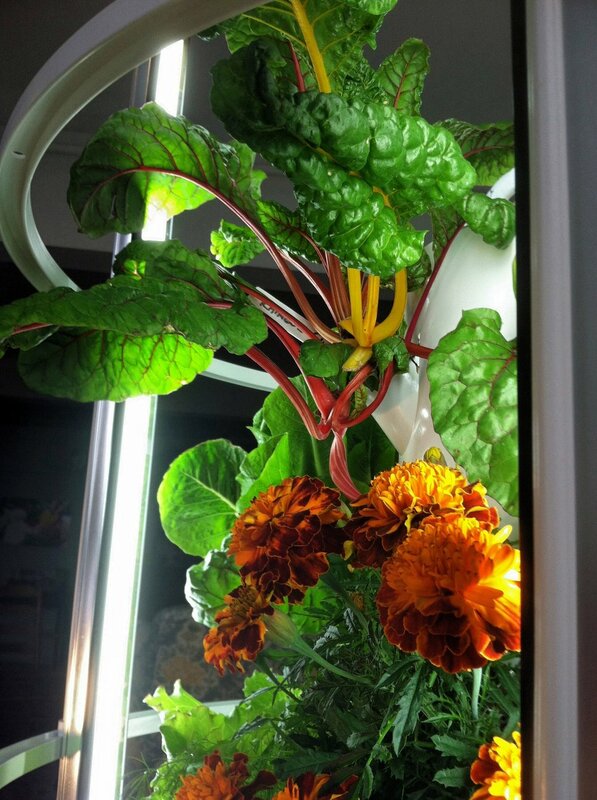 “Tower Garden, a vertical, aeroponic growing system, allows you to grow up to 28 vegetables, herbs, fruits and flowers in less than 9 square feet—indoors or out. So, it’s the perfect companion in your journey toward healthy living and controlling your own food source. It is like having a farmers market on your deck or patio. "Juice Plus has changed our lives." “ At first I was not sure what my wife was doing with the gummies and was skeptical they would do anything. We have been giving them to our boys everyday for over a year now. I have noticed a positive change in their health. They hardly ever get sick and when they do, it does not last long - there is a positive change I have noticed in their immune function, they are healthy. It is now a daily moring routine for them to add Juice Plus+ into their diet, starting with the gummies at the breakfast table. We also grow a tower garden, which has been a blessing for our family. The boys get to learn about how we grow fresh foods and iive healthier iives. Starting these habits at an early age is crucial to helping them develop healthy lifestyle habits and have a positive relationship with food. They are conscious about what they eat, and now look at the label ingredients before they eat it. Thank you Juice Plus+ for helping us with parenting. It takes a village! My Dad turned 86 years old in March. He was always relatively healthy until about 8 years ago when doctors discovered a small tumor in his throat that was pressing on his carotid artery. He had surgery at Beth Israel to remove the tumor. The surgery was successful, however complications emerged and he had trouble swallowing food due to the nerve that controls this reflex. He went through months of therapy designed to teach him how to eat with only one side of his throat able to swallow. Unfortunately he wasn’t able to eat many fruits and vegetables as a result. A year ago I bought him a Ninja Bullet blender and supplied him with Juice Plus+ products. After a week of using Juice Plus+ along with adding more fresh fruits and vegetables to the Complete Protein shake he started to have more energy than he had in years. He told me then and continues to tell me to this day that it’s been nothing short of a miracle. He plays catch with his granddaughter and is able to work in his yard; things he had no energy to do before. Juice Plus has been a blessing for him and for me.